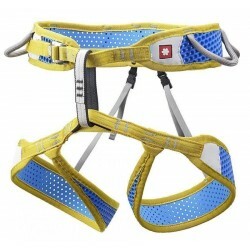 Via ferrata are challenging hiking trails leading steep walls. 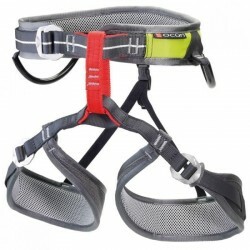 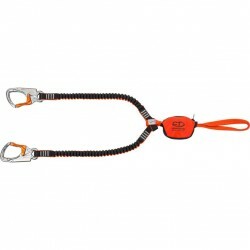 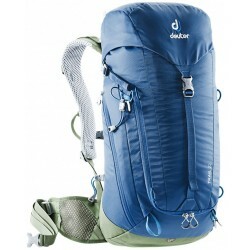 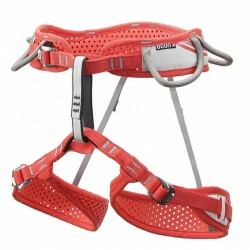 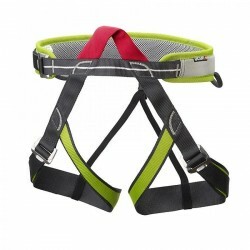 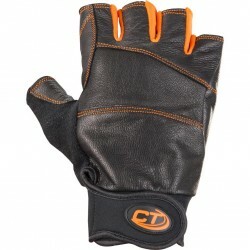 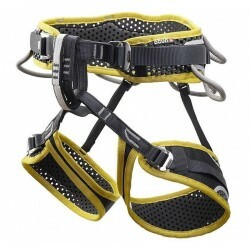 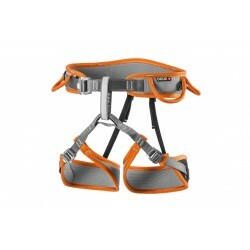 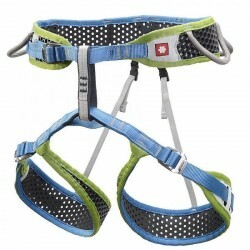 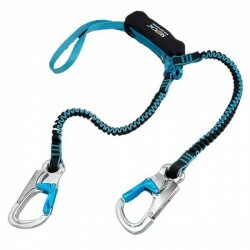 It is therefore necessary to have all the necessary equipment for its climbing. 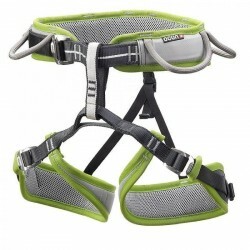 Among the free drop shock absorbers, seat cushions or whole sets something for everyone.